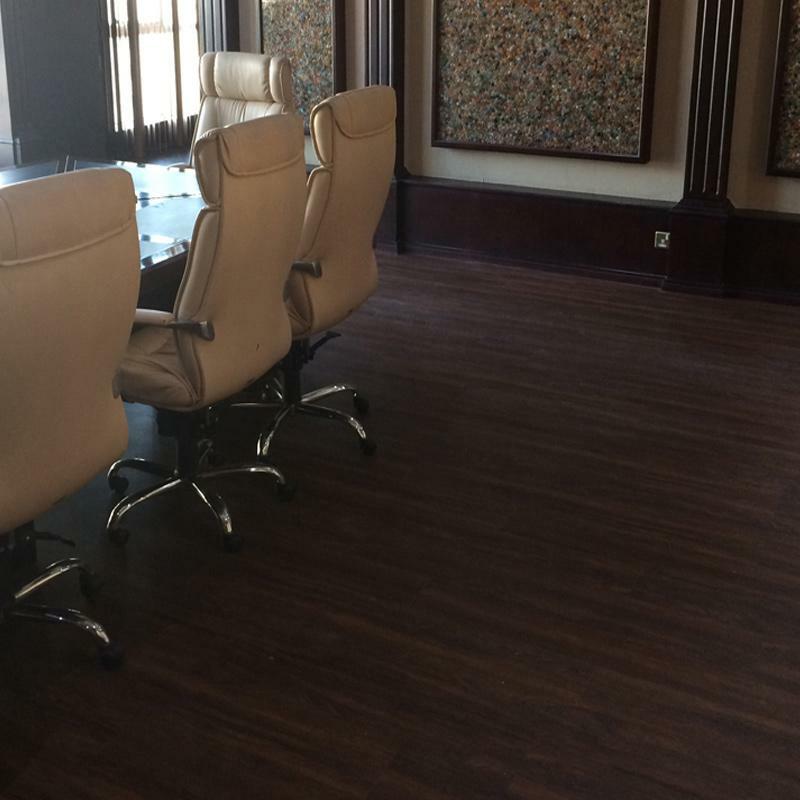 When choosing flooring for an office environment there is usually three main criteria to consider. 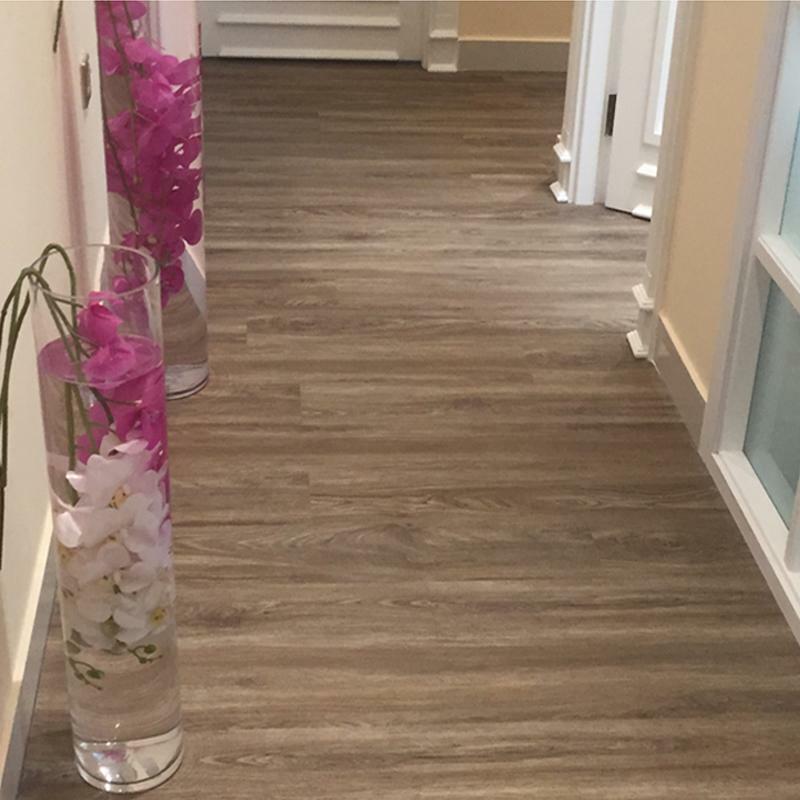 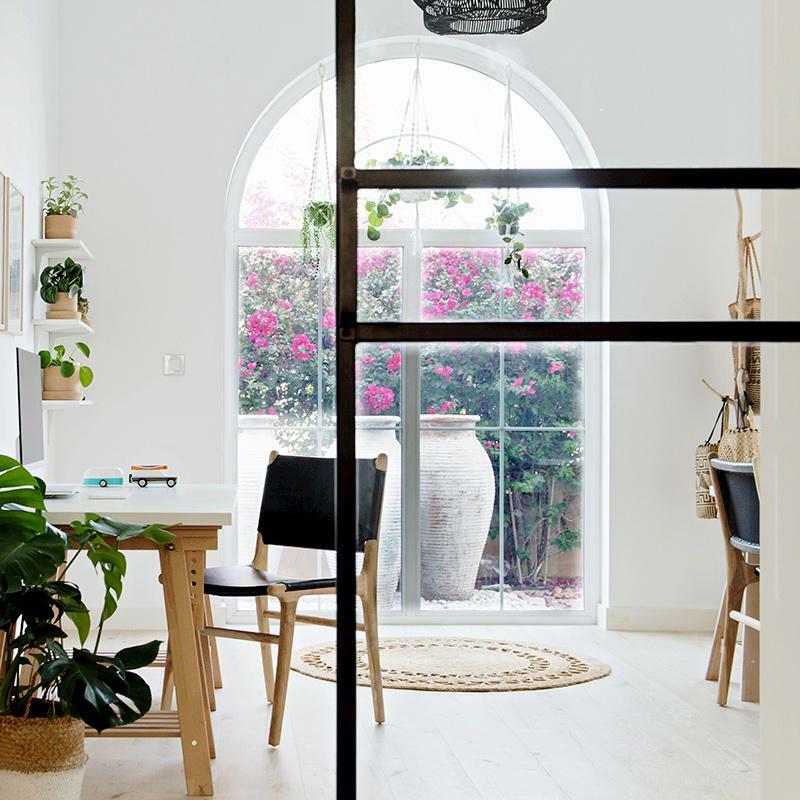 The flooring should be attractive, hard wearing and low maintenance. 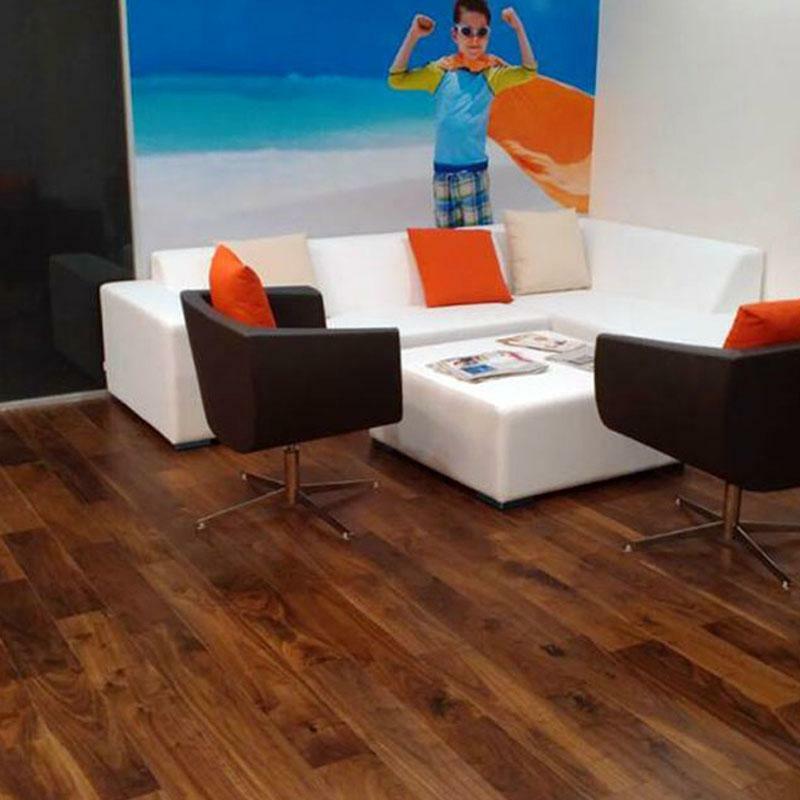 At Floorworld we have thousands of flooring options to suit every office and budget because another hugely important factor is price. 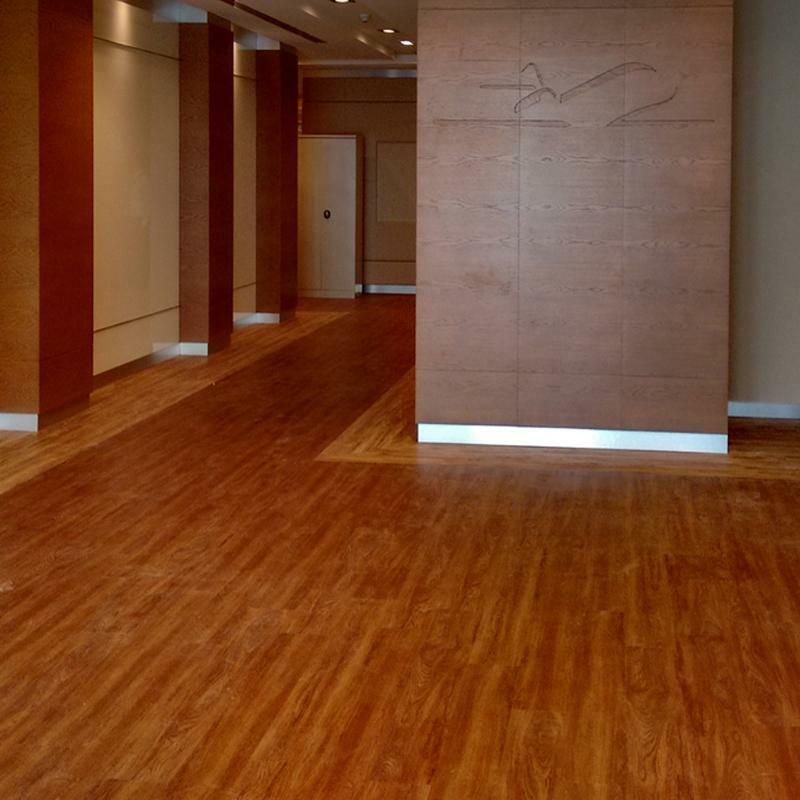 When you buy from Floorworld the biggest flooring company in the Middle East, our purchasing power ensures that you are buying at the lowest possible prices. 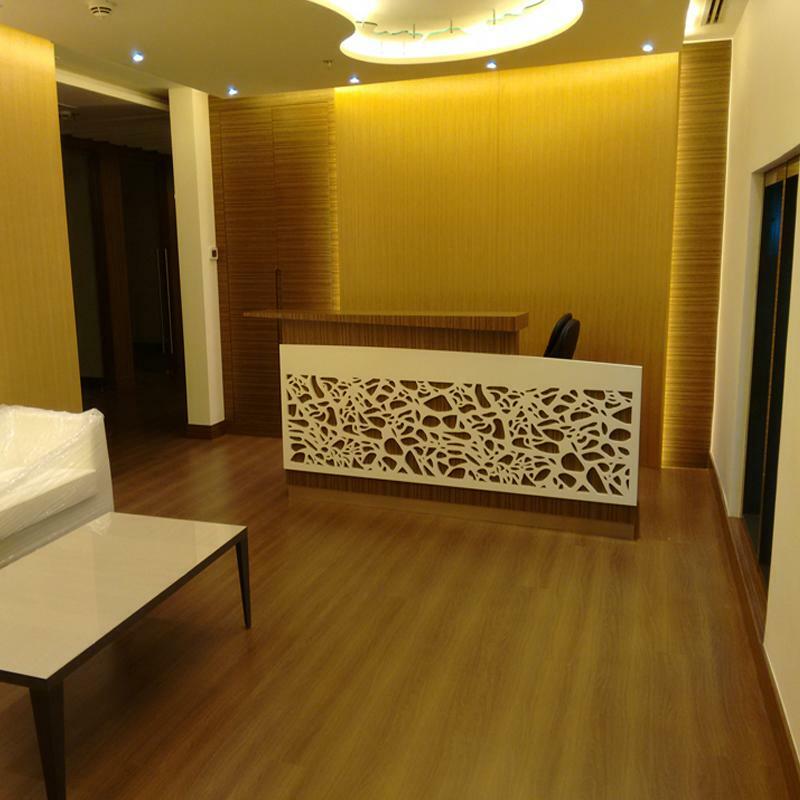 Our team of estimators, auto-cad technicians and designers, our experienced sales advisors and our team of over 60 flooring installers and drivers as well as the back-up and service you receive from Floorworld ensures first class service and timely execution of your office flooring. 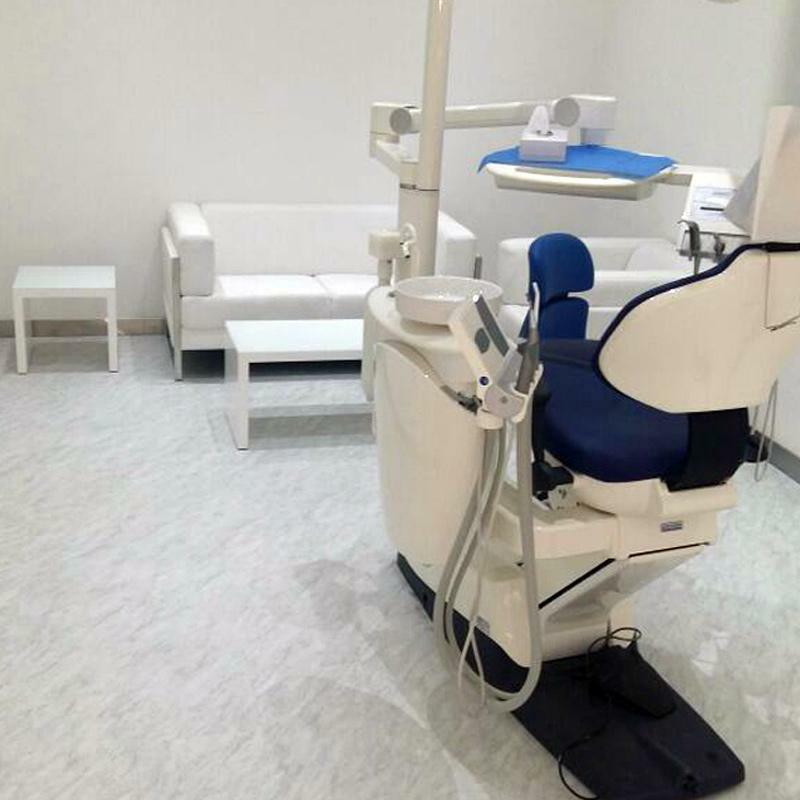 Kindly look through our extensive list of many prestigious and satisfied clients ranging from Landmark Group head offices project, JC Decaux design offices, many offices in JAFZA, DEWA head office and subsidiaries, numerous nurseries, Health Care City, Maktoum Airport and many hundreds of privately owned individual offices and reception areas. 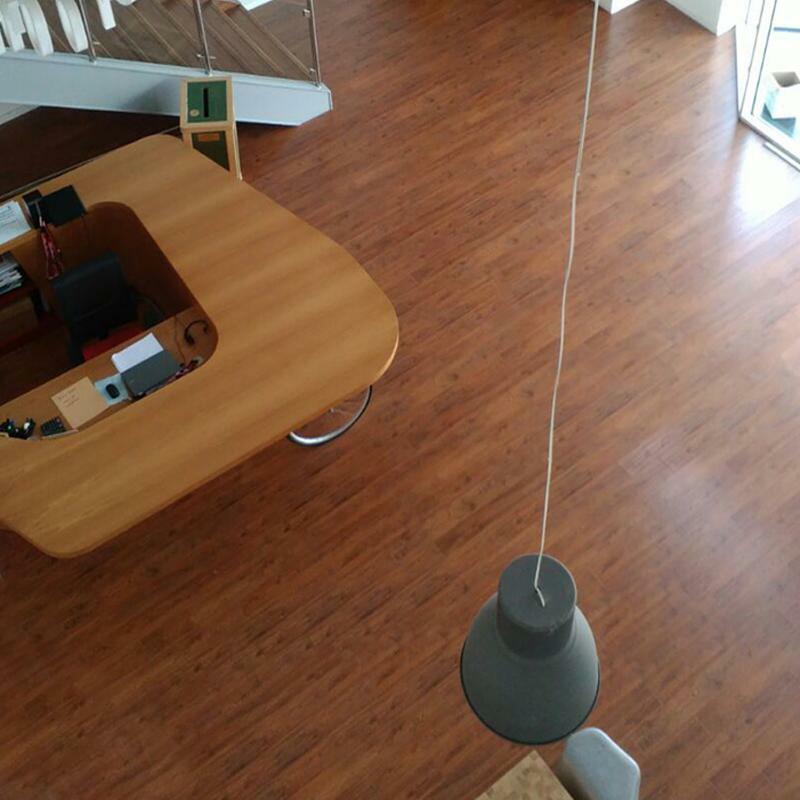 At Floorworld your guaranteed to find low cost office flooring at a price and budget that suits your requirements.